Famed for its majestic pyramids, ancient temples and monuments, Egypt is one of the top tourist destinations in the world. 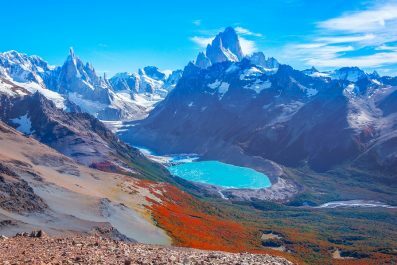 The country’s rich history stretches back thousands of years, from its ancient period with pharaohs, mummies and hieroglyphs to its medieval period. An abundance of Copic churches and Islamic mosques can be found throughout the country, a testament to the changes the country went through. 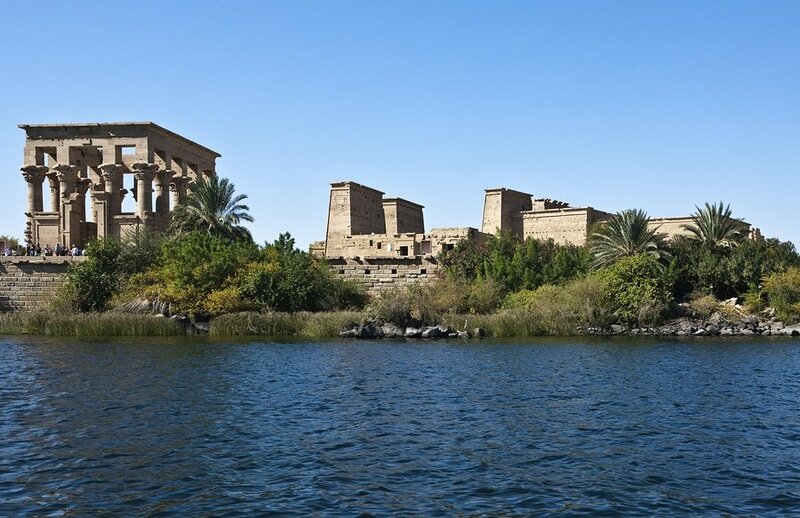 The River Nile is perhaps the most iconic feature of Egypt’s natural landscape; nourishing the green valleys which separate the east and western deserts, it is the lifeblood of the country. Tourism is essential in Egypt which makes it an ideal destination. Visas are easy to obtain and although Arabic is the official language, English is widely spoken. International flights land at Luxor and Cairo, with trains being the safest way of travelling over long distances. Taxis are convenient and affordable in the cities. 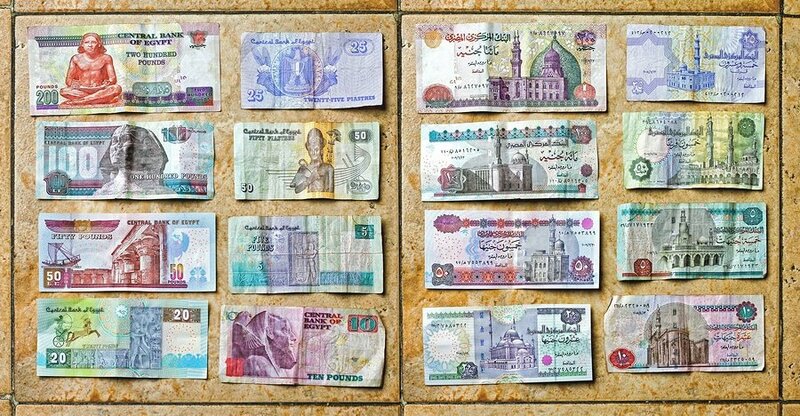 Tip: keep a small stack of Egyptian Pounds on you for tips as change is not given and tips are expected. Arriving at Luxor and making the city as your initial base. If you choose to book your international flights to Cairo, you can choose between an hour flight to Luxor (flights Cairo-Luxor cost around 110 USD) or at least twelve and a half hour trip by train (prices start at about 8 USD for non-AC second class ticket and go up to 120 USD for a deluxe sleeper-single occupancy). Aswan is the ideal starting point for a week long trip to Egypt. It is kocated 81 miles from Luxor and it is easily reached by train or car. Tip: You can find detailed train routes and prices of how to get from Luxor to Aswan on Rome2Rio. Or you can do a Private Convoy Transfer from Luxor to Aswan for 30 – 35 USD. Known in ancient times as Syene, there is a wonderful blend of Egyptian and African characters. The town itself offers the opportunity to experience its unique charm and character with views of the Nile breath-taking in its beauty. Enjoy a lazy day watching the boats sail on past before heading into the heart of the town. The air is full of heady perfumes and fragrant spices. Brightly colored scarves and baskets are good bargains. Don’t forget to stop at the famous Old Cataract Hotel (Abtal El Tahrir Street, Egypt; tel: +20 97 231 6000) where King Fouad once entertained and Agatha Christie sipped cocktails, and enjoy a cup of tea on the terrace. There are a number of magnificent mosques to visit on the east bank of the River Nile. From here, indulge your senses (and your wallets) in an old-fashioned bazaar which will bring you out to the Nubian Museum. Step inside and explore the rich history of the Nubian culture through the vast collection of artifacts discovered fortuitously before Nubia was flooded. After you have finished here, head to the cemetery where you can gaze upon the Unfinished Obelisk. if it had been completed, it would have stood 120 ft tall and weigh 1,200 tonnes. Head back to Luxor. Luxor is one of the most famous destinations in the world and it isn’t hard to see why. 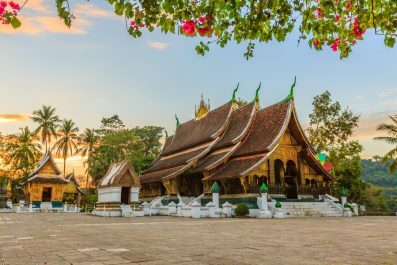 Often referred to as an open-air museum due to its many historical sites, it really makes you wonder how so many of these monuments could have been completed thousands of years ago. 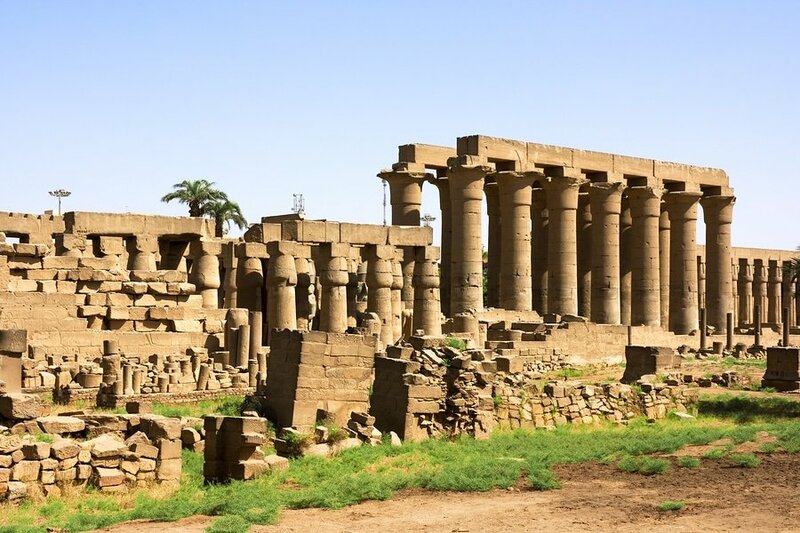 There are numerous attractions in Luxor so you will need at least two days. Start with a visit to the Luxor Museum (Kornish Al Nile, الأقصر، Egypt; tel:+20 95 2370569) . It is a great way of starting to understand the rich history of the region, especially if you don’t have much knowledge before arriving. The museum is a treasure chest of artifacts, many of which were discovered in the Theban temples and the necropolis. After you have finished here make your way to the Mummification Museum (Corniche El-Nil | Opposite Mina Palace Hotel, Luxor, Egypt; tel:+20 95 2370062). For those interested in anything to do with ancient mummies then this is the place to be. Next, work your way to the centre of the city to pay a visit to the Luxor Temple. It was commissioned by Amenopolis III, a pharaoh from the New Kingdom period. A grand monument to the time, it is a wonderful place to experience real Egyptian history even though one of the obelisks is now in the Place de la Concorde in Paris, France. 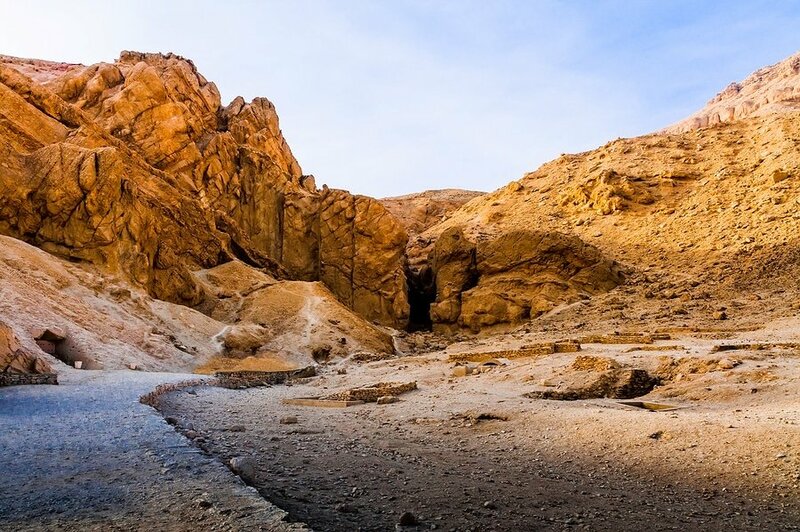 Start your next day in Luxor by visiting the Valley of the Kings. Popular with tourists, this was the resting place where the ancient rulers were laid to rest for all eternity. Magnificent tombs were constructed into the valley, filled with treasures and all the goods they would need in the afterlife. The most famous royal discovery found here was that of Tutankhamun in the 1920s. The Egyptian queens and their children had their own unique place in history. The Valley of the Queens is the eternal resting places for the female rulers. There are only four tombs open to the public and visiting is limited to ten minutes at a time but the experience is well worth it. 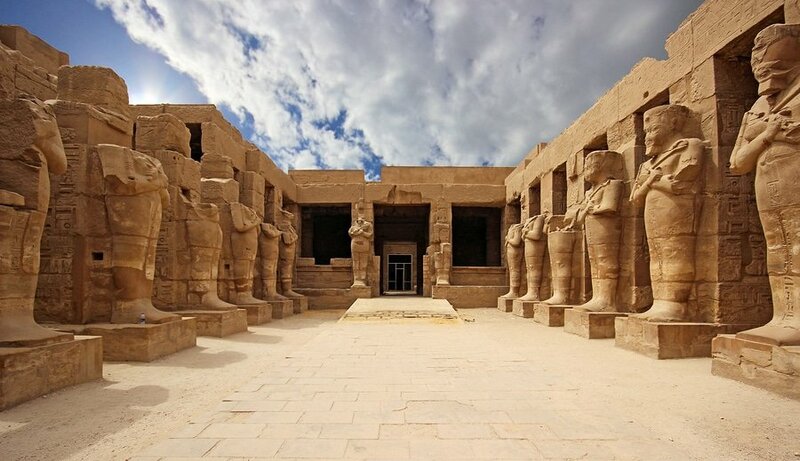 Lastly, don’t forget to visit the Temples of Karnak. Located in the north of the city, the temple complex was constructed over 1,500 years and was a major religious site. Scholars believe that the temples are the largest enduring holy complex on earth. Hurghada is easily reached from Luxor via train or domestic flight and is the ideal destination if you need a spot of relaxation after all the historical sites. Tip: You can find detailed train routes and prices of how to get from Luxor to Hurghada on Rome2Rio. The town was established in the early 20th century and stayed as a charming little fishing village until recently. 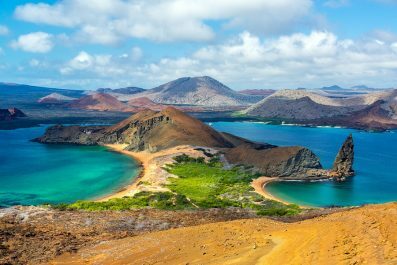 Today it is a town known for its excellent beaches, diving opportunities and vibrant nightlife. You can spend several hours soaking up the sun on one of its many beaches, the most popular being Soma Bay and El Gouna. There are numerous water sports which can be enjoyed – from windsurfing to sailing and snorkeling. 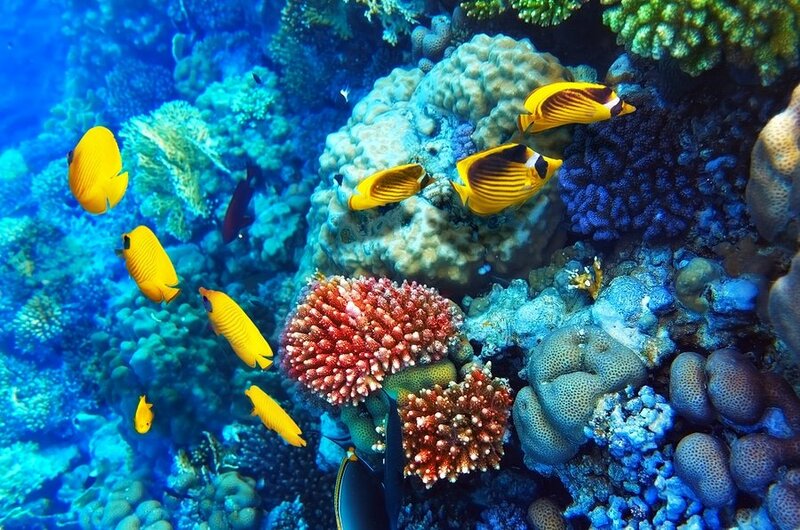 Hurghada’s waters are famous for their abundant array of rare fish and coral reefs. Glass bottom boats or submarines are ideal for visitors who like to dry and still being able to enjoy the underwater view. History lovers will enjoy an hour or two at the Roman Mons Porphyrites and the Red Sea Mountains make for an enjoyable afternoon via camels or SUVs. 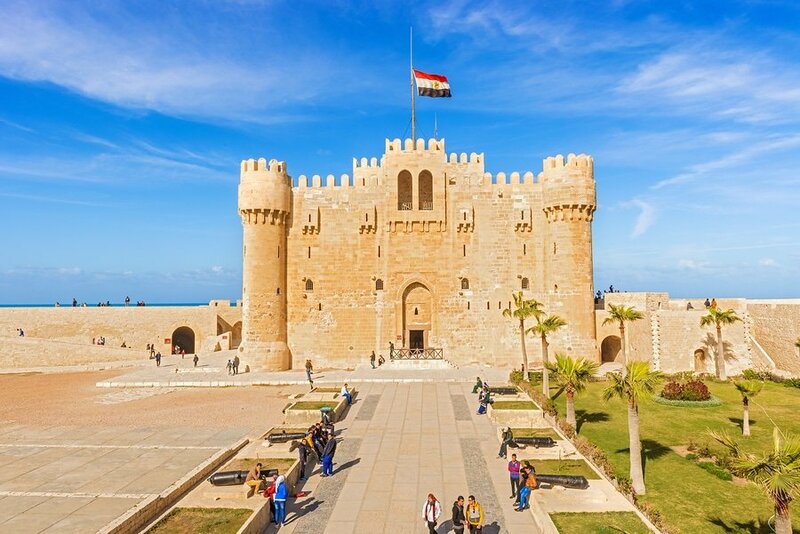 Take a domestic flight to Cairo (EgyptAir flies between Hurghada and Cairo 9+ times a day and the trip is little more than an hour and the cost is around 105 USD)) and bask in the atmosphere of one of the oldest cities in the world. Chaotic, vibrant and beautiful, it is the largest city in Africa. 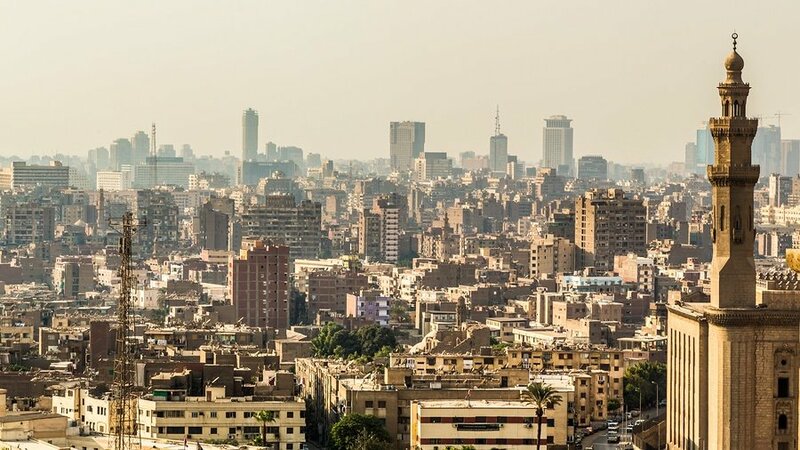 There are a great number of attractions in Cairo – start with a trip to Masr al-Qadima, otherwise known as Coptic Cairo. This is the part of the city where the Copic Christians lived and worshiped; as such, there are several ancient churches to visit. Don’t forget to visit the Hanging Church, which was the spiritual heart of the Christians. 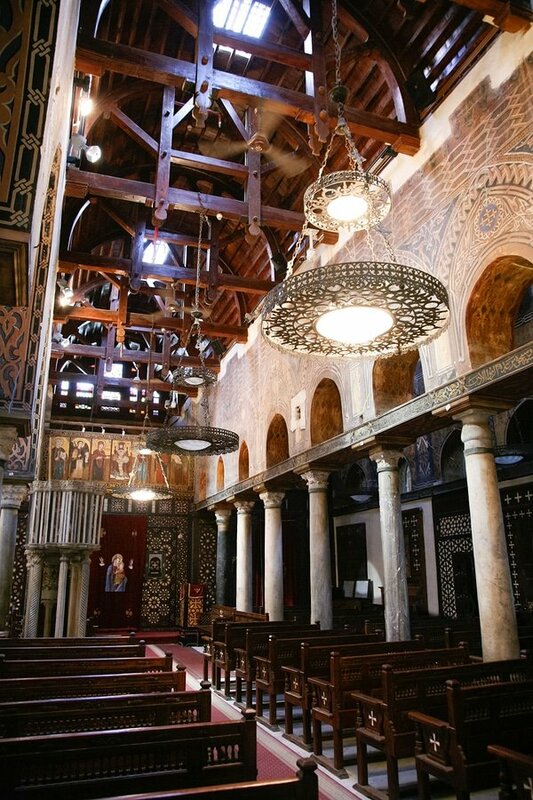 Cairo is not only for Christians and Muslims – oldest synagogue in Egypt, Ben Ezra, can be found nearby. The legend has it that the synagogue was built on the site of where the basket with baby Moses was found by the Pharaoh’s daughter. From Christian Egypt to Islamic Egypt – next, visit one or more of the mosques, one of which is the Mosque of Muhammad Ali. The Saladin Citadel is another great place to understand the importance of the history and religion of this period. Afterwards walk to the Khan Al-Khalili bazaar, where you can haggle over some great products to take back home. Finish the day by visiting the Egyptian Museum (Tahrir Square, Meret Basha, Qasr an Nile, Cairo Governorate 11516, Egypt; tel: +20 2 33777263). Highlights of the museum include mummies, sarcophagi, scrolls, artworks and many other artifacts from various parts of Egyptian history. The pyramids of Giza are certainly one of the most iconic tourist attractions in the world. Although there are numerous other pyramids in Egypt, the pyramids of Giza are world-famous. 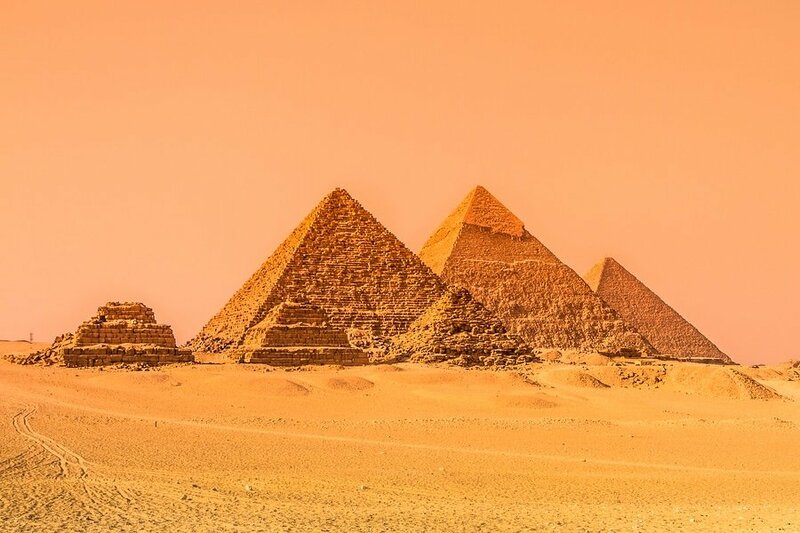 The three great pyramids were erected by the pharaohs Khfare, Menkaure and Khufu as their tombs 4500 years ago and are the only remaining Seven Wonders of the Ancient World. They are a testament to the outstanding engineering of the ancient Egyptian people. The best time to visit the pyramids is at dawn before the sun gets too hot. The Sphinx is another iconic feature of the Giza Plateau. Head to the nearby village to pick up on souvenirs, have a refreshing drink and then head off on a desert trek on camel back. 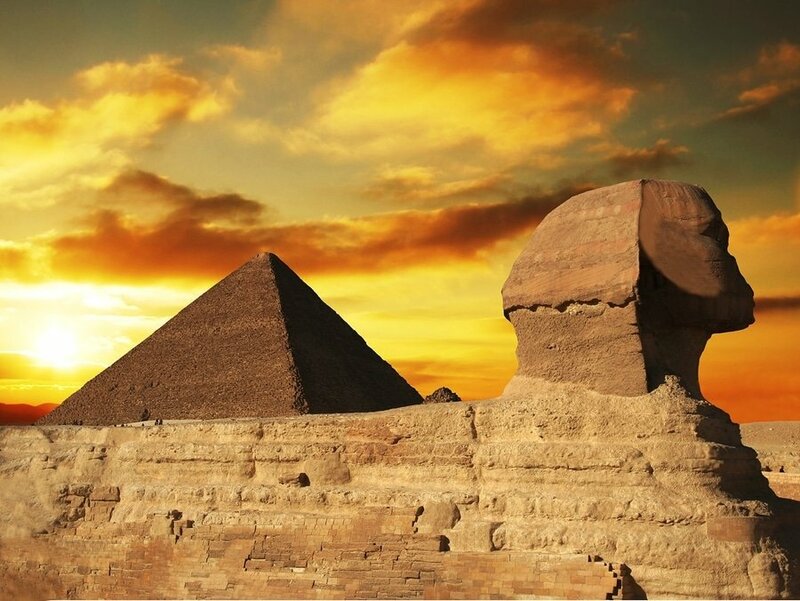 Tip: You can book a private tour of The Pyramids and The Sphinx for 44 USD per person. Head north to Alexandria from Cairo via train and experience the magnificence of Alexander the Great’s city – Alexandria (train tickets cost from 3 USD to 7 USD, depending on the train and class of service; you can find trains’ timetable and other useful info on http://www.seat61.com/Egypt.htm#Cairo). Known as the Pearl of the Mediterranean, the city was established by Alexander the Great in April 331 BC and was his final resting place before his body disappeared. It was also the setting for the renowned romance of Queen Cleopatra and Marc Antony. 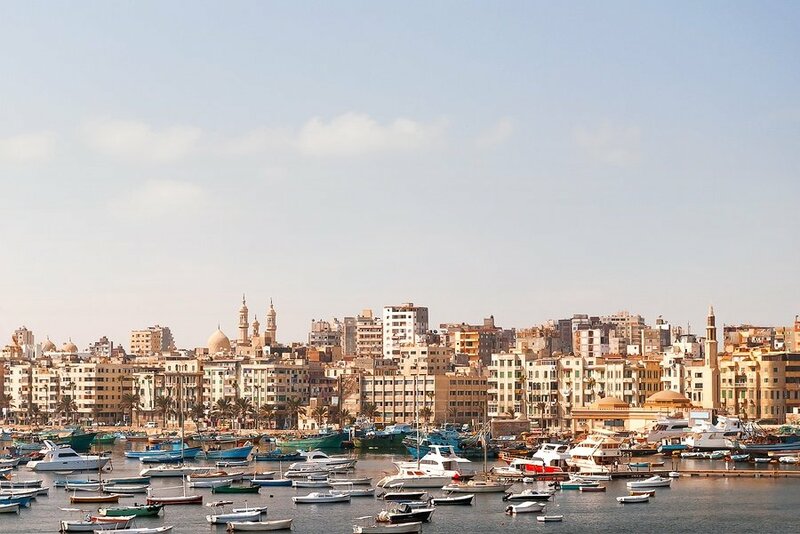 Alexandria has a more Mediterranean atmosphere than other Egyptian cities, making it a refreshing destination. The Pharos Lighthouse was another of the Seven Wonders of the World but was destroyed in ancient times. Today, archaeologists believe parts of it have been used in the construction of the Citadel of Qaitbay. Head to Kom el-Dikka (Ismail Mahana, Qesm Al Attarin, Alexandria Governorate, Egypt), a Roman theatre before going onto the Roman cemetery of Kom el-Shouqafa – the catacombs here date back to the 1st century AC. Don’t pass up the opportunity to visit Caesareum. This glorious temple was ordered by either Cleopatra or Marc Antony but was ultimately finished by Octavian, the Roman emperor who conquered Egypt. Finish off the day by visiting the Antiques District where you can shop for old books and antiques. If you are short on time you should at least visit The Loft (12 El Sayed El Bakri, Off 26th July St. Zamalek, Cairo 11211, Egypt) – great home goods shopping with rescued items and reworked antiques. The owners source the stuff from flea markets across the country, and even Syria and beyond. Across the hall is a cafe outfitted in their overstock. They are affiliated with the small gallery below. Later in the evening take the train back to Cairo, where a week filled with ancient history comes to an end. Have you been to Egypt? Do you have any tips or suggestions to share? If so, you can leave your comments below. Lakshmi, let’s us know how it went! Safe travels!